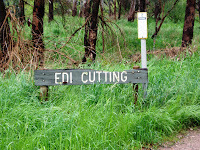 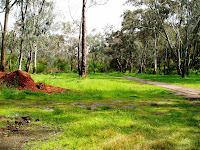 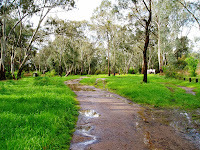 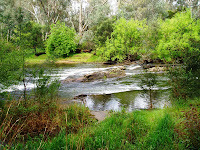 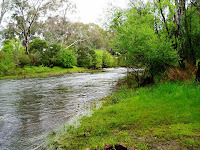 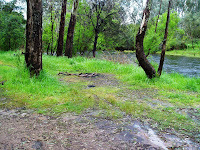 This beautiful camping area on the banks of the King River close to Edi, approximately 10k South Of Moyhu and about 14k North of Whitfield has numerous camping sites all in close proximity to the river which is excellent for trout fishing. 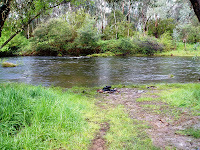 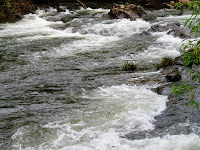 During our stay, the river was in partial flood and we could not access the prime part of the area, however, the local ranger informed us that it was much better than where we were at the northern end of the park. 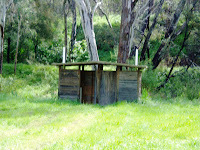 Long drop toilets are the only facilities provided in this level, well grassed area that is extremely popular during the holiday season... We recommend this location for an extended stay if in the district.